Print Store Chibi Yennefer sticker! 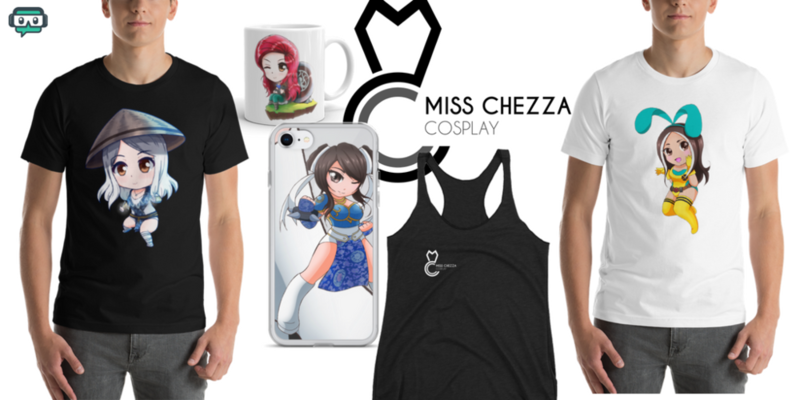 PreviousGamer Chezza NextChibi Ravenclaw sticker! Does it smell like lilac and gooseberries? Yennefer is waifu for laifu.